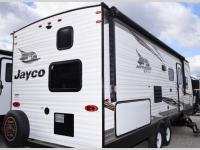 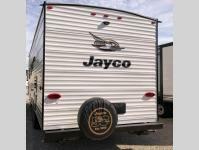 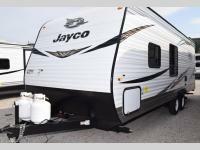 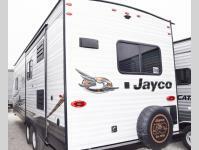 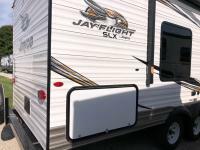 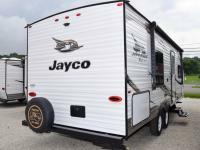 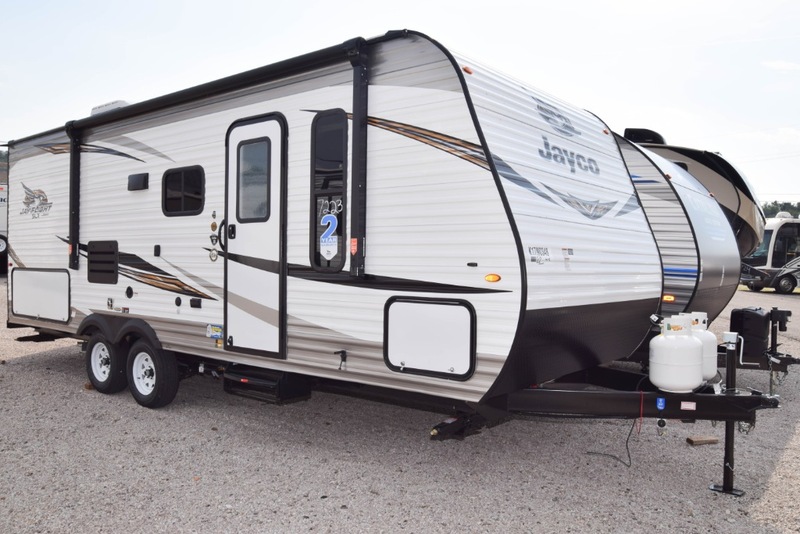 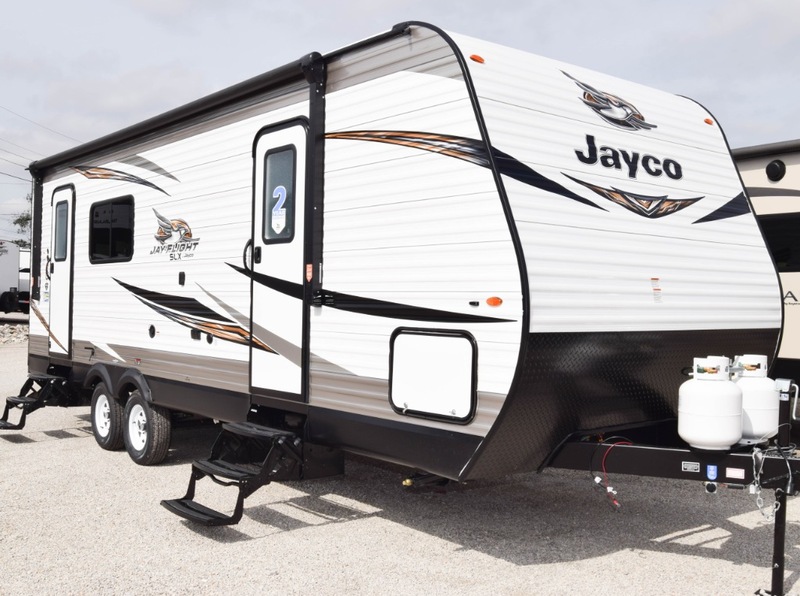 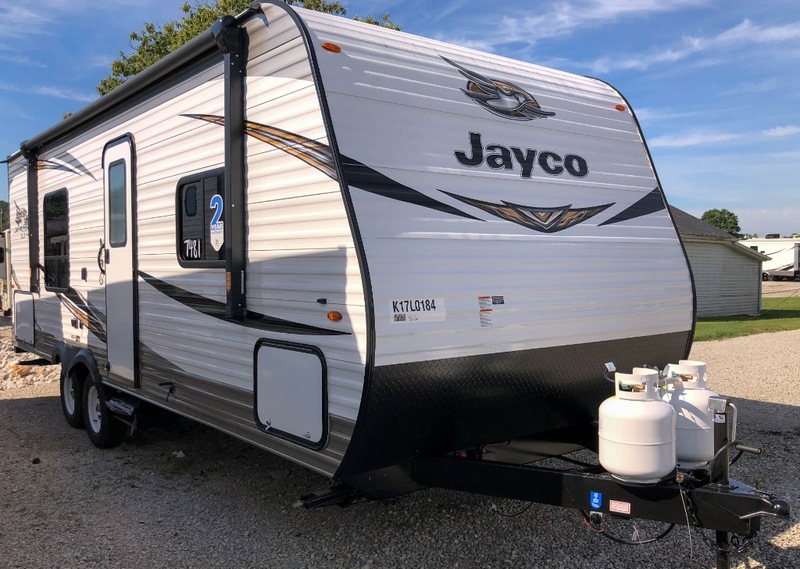 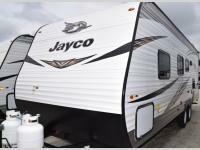 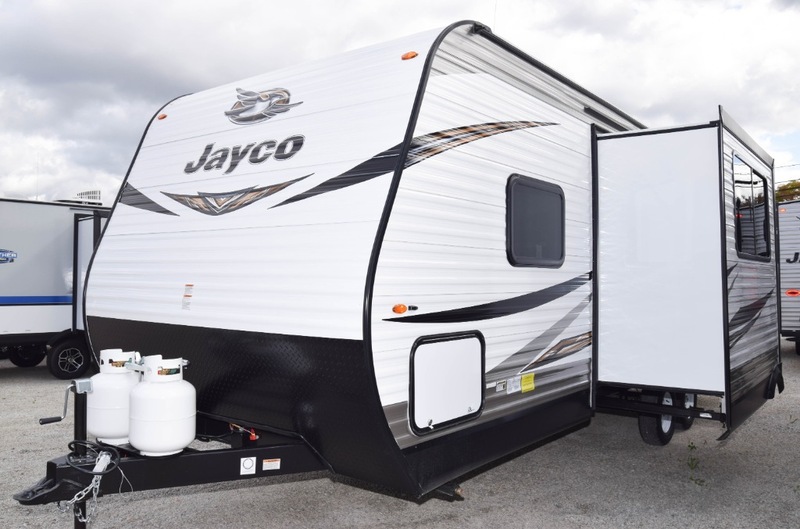 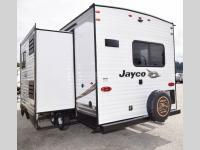 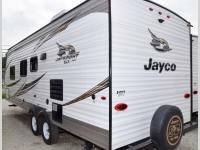 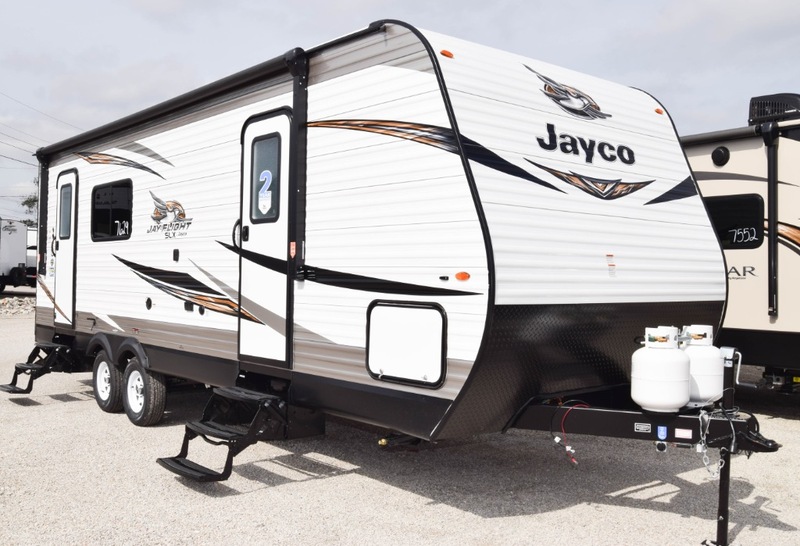 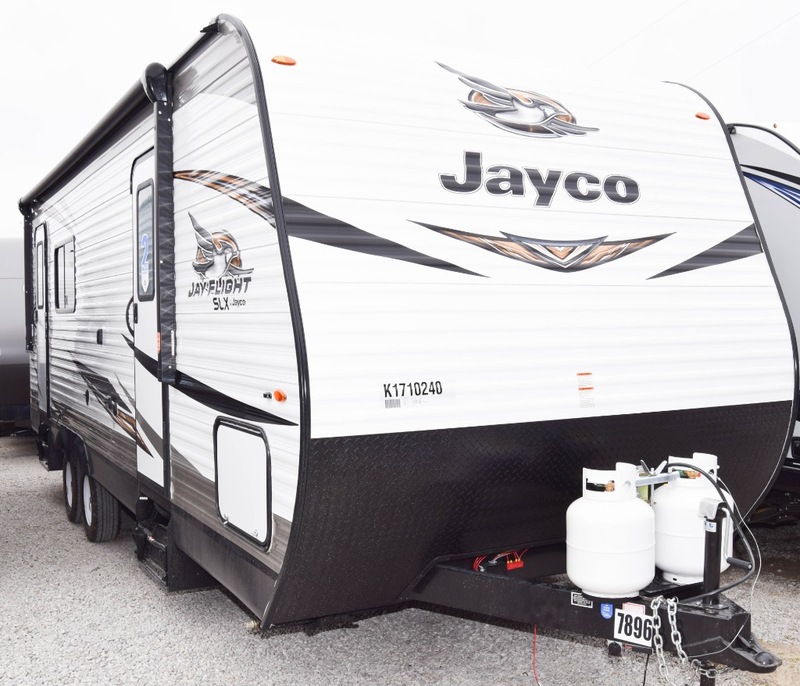 Jayco brings you the double axle, 8-foot wide, reliable Jay Flight SLX 8 travel trailer to be ready to pack up the family and head out on any adventure. 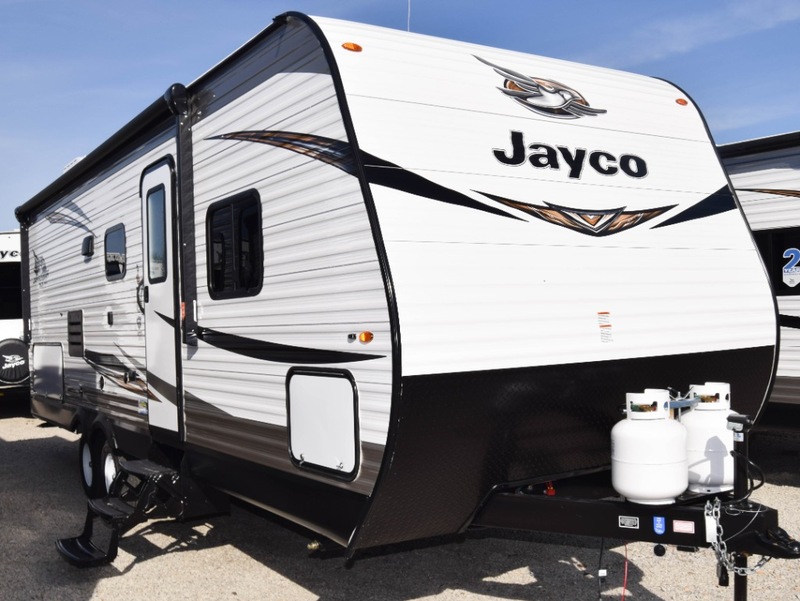 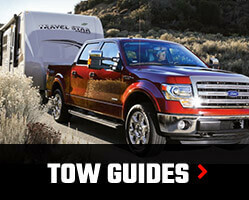 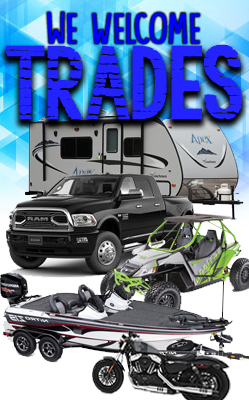 With the easy access spacious exterior storage, you can bring all of your families favorite gear and campsite equipment too! 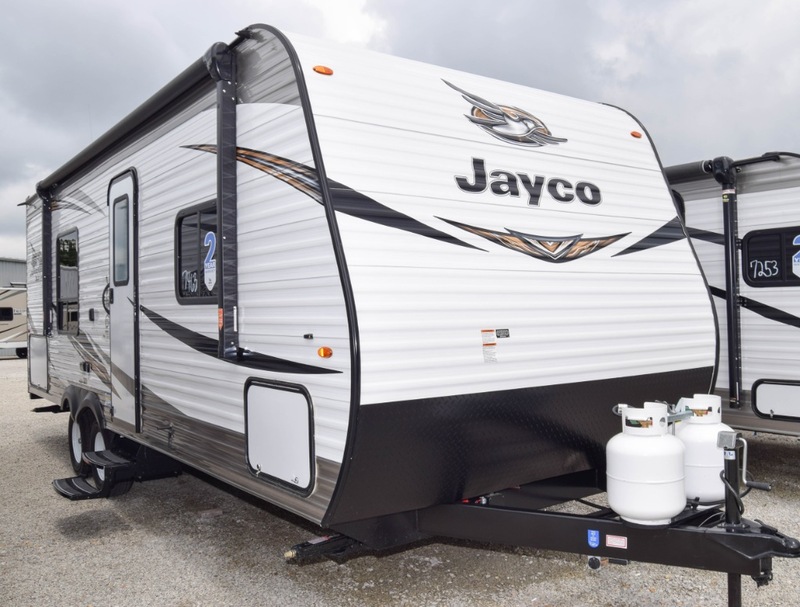 From the Magnum Truss Roof system with seamless DiFlex II material, the Goodyear® tires with galvanized steel, impact-resistant wheel wells, and an outside shower to the Chocolate Maple cabinets doors, brushed-nickel faucet, and 6 cu. 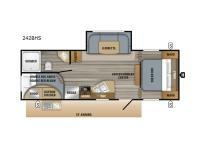 ft. Norcold refrigerator, plus the mandatory Customer Value Package you will find comfort and style in any model. 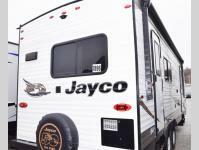 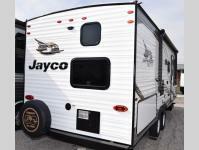 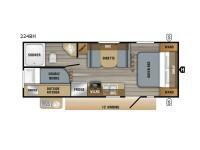 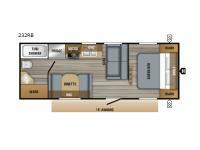 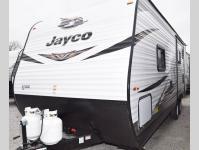 Come choose your Jayco Jay Flight SLX 8 favorite floorplan, and start your family adventure now! 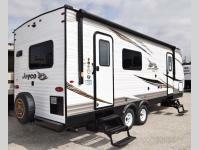 Large Rear Bath with Queen Bed, Couch, and Dinette!